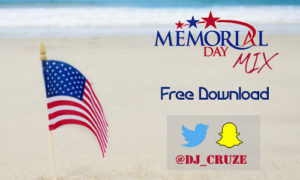 Dj Cruze brings another mix out of the vault right before the holiday weekend. Make sure to have this on repeat! Guaranteed to have you vibing and setting the tone for the weekend!